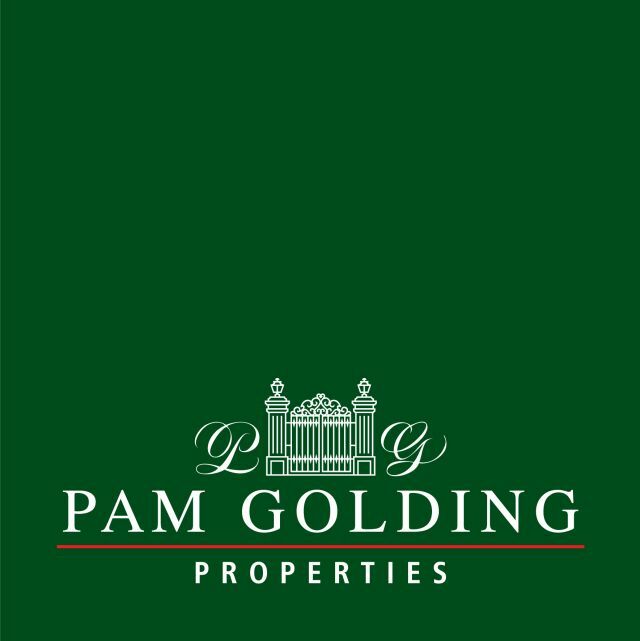 Pam Golding Properties Knysna can assist you with the sale and rental of all types of residential property and real estate including houses, sea-side homes, guesthouses, vacant land, holiday rentals and commercial property. 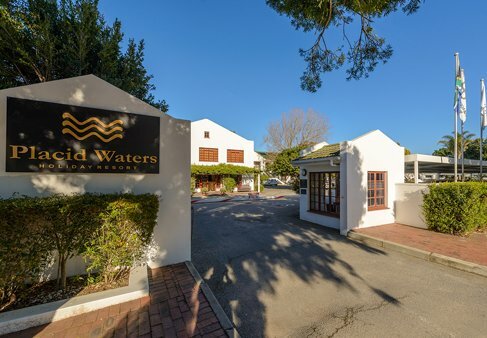 The Sedgefield Arms is a luxury self-catering resort with cottages and apartments a Guest House with non-smoking rooms and a mini conference room restaurant and pub. 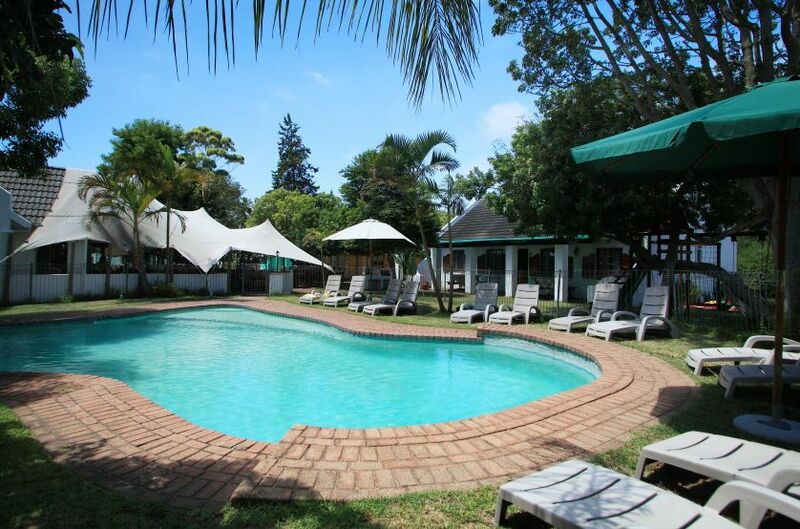 The cottages are situated in well manicured gardens and there is a fenced-in swimming pool. Swartvlei Caravan Park is situated in the picturesque seaside resort, Sedgefield. Swartvlei Caravan Park offers 154grassed sites of which 40 have electricity available. The resort offers 4 ablution blocks providing enough warm water for all. 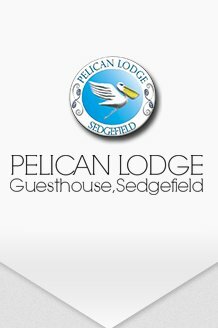 Garden Route Business Directory Listings for Accommodation in Sedgefield.